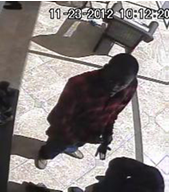 On September 6, 2012, a residential burglary occurred in 2800 block of Northside Drive, (Floral Park). Two B/M suspects were observed running from the residence to a gray/silver in color Infinity SUV (crossover) vehicle whose tag was obscured with a plastic cover. Force entry was made into the residence and thousands of dollars in property was stolen. 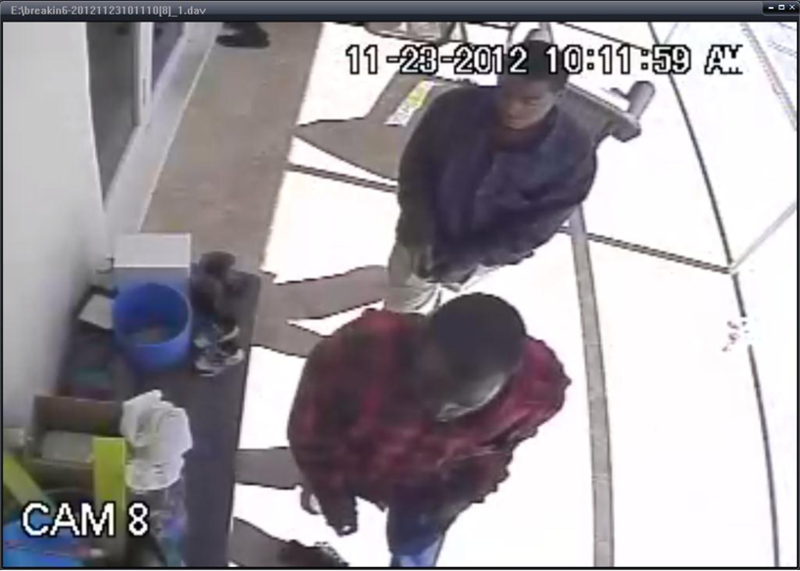 On November 23, 2012, a second residential burglary occurred at the same residence in the 2800 block of Northside Drive. A white 4-door vehicle, possibly a 2011 Chrysler 200 was observed driving up-and-down Northside Drive until parking in the victim’s driveway. Again, thousands of dollars in property was stolen from the residence.